This is the perfect service for DIY or for customers who just are not sure where to start! This service will generate a report with feed-back that recommends the improvements that will give you the best value for your efforts. We’ll recommend programs that may be able to get up to 50% cash back for your improvements! 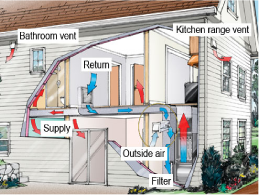 This is a great way to start improving the comfort & energy efficiency of your home! This little known service is often one of the most valuable improvements that can be made to your home! 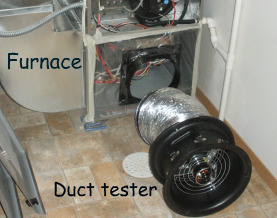 It is a combination of tests and equipment that allows us to find out how much you ducts leak. Rebates and cash back programs are readily available for this service! Get $35 back for the testing and up to $400 for the duct sealing. This is code requirement test whenever a modification to the HVAC (Heating and Air Conditioning System) is performed. This is available as a “stand alone” service for performance tests or it can be used in programs for air sealing of your home! This is another little known program that utility organizations offer cash back and rebates for! The tests can get up to $70 back! 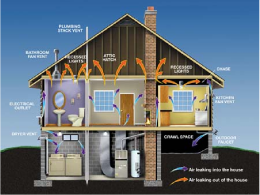 The air sealing service can get up to $400! When this is combined with other improvements, such as a “Whole House Package” that may include insulation, windows, or system improvements you could get several types of cash back incentives, rebates and tax credits! This is a code requirement for new homes, apartments, and multi-family dwellings. 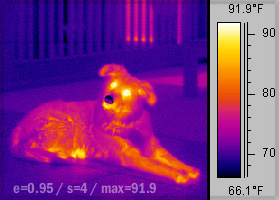 This camera measures the difference between hot and cool surfaces allowing us to easily find insulation and air-leakage issues. These cameras are also helpful in finding water leaks. 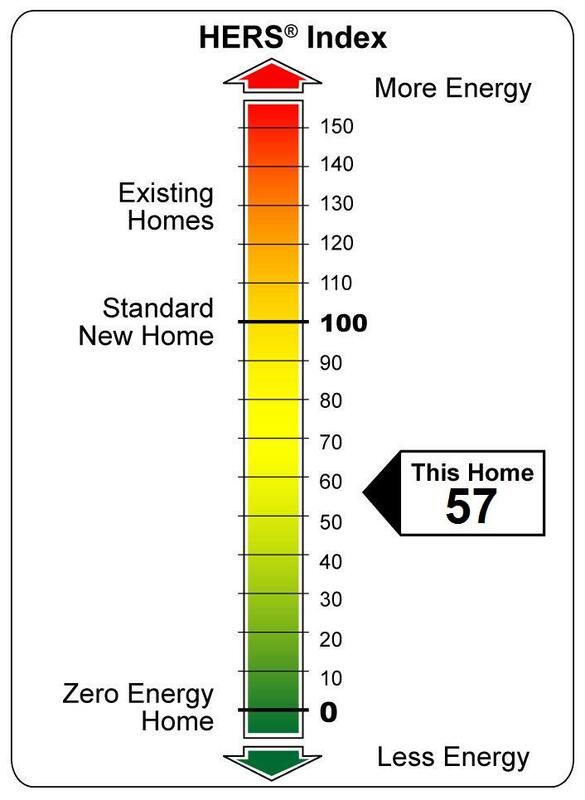 HERS ratings can be used to document the energy efficiency of your home. Energy efficient mortgages are available that require these ratings. This can be a final step if you have made significant improvements or built a home that is fairly energy efficient. Builders and RE pros can use this to differentiate themselves from the competition. This test is also used to determine if you qualify for a $2000 tax credit. Contact us to discuss the benefits you can get from having your home HERS rated! You can get help from us for multi-family, apartments, condos and multi use projects. There are tax credits, cash incentives and other resources for apartments and other buildings. We can help you to reach energy code requirements, get Energy Star certifications, and several other green and energy efficient program certifications. 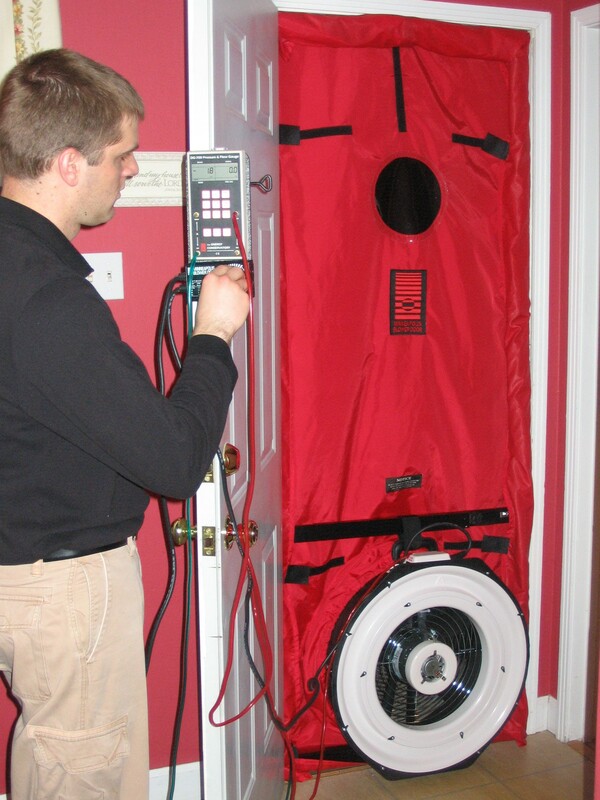 We offer some of the best rates on blower door testing and certifications. Ask about our package rates.